Gail Windley is the owner of the Swansea based wedding & event planning company Eleanor Gail. 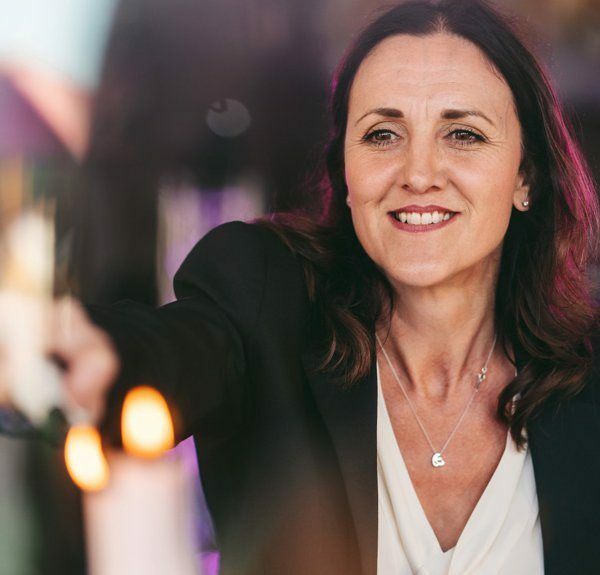 Gail has dreamt of owning her own business since arranging her own ‘Wedding away from home’ and following a career in project and event management in and around London, she has decided to make her dream a reality. In 2012 Eleanor Gail was born from a combination of an appreciation for all things beautiful, an insane need to organise and a passion for creative and breathtaking wedding design. Today Eleanor Gail has become one of South Wales’ leading event and wedding planning companies. Originally from Swansea, Gail lives in Pontardawe with her husband Chris and children Jonathan & Ellie. Who is Eleanor Gail and where did the name come from? Well, it’s me or rather it’s my name but my friends call me Gail.